Mike will be in Bangalore for this event from August 25-27th. In is presentation, he'll discuss Open IoT. Amongst other topics, Mike will examine business models for IoT devices and how proprietary models in this space will fail. Leslie will Keynote the OpenSym Conference in Berlin, which takes place August 17-19th. Her talk focuses on sustainable open source development, such as best practices for corporations engaging with open source projects. She'll also talk a bit about the OSI's Beyond Licensing Working Group, including how to get involved with the project. 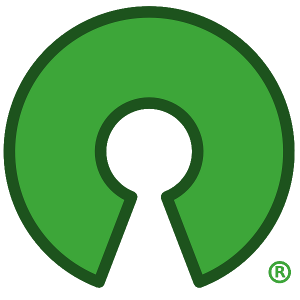 Leslie will also Keynote the FrOSCon Conference on August 21st, exploring ways in which open source projects can fail to meet their user's needs. Titled I am your user, why do you hate me?, the talk covers the human elements of software development. The FrOSCon Conference runs all weekend in Sankt Augustin, Germany. We'll see you next month with an update about talks from current and former board members, plus OSI member talks on open source topics. Remember to get in touch!